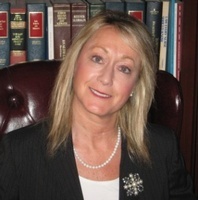 Patricia Andel has over 27 years of experience as an attorney and a law professor. Her key areas of practice are estate planning, probate, trust administration, guardianships, elder law, Medi-Cal planning and conservatorships. She has offices in the big Bear Valley and in northern San Diego County.